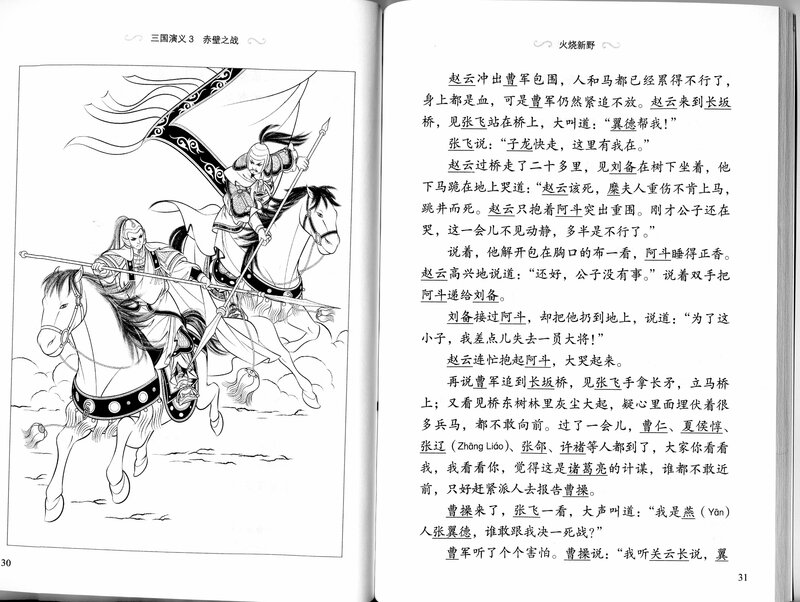 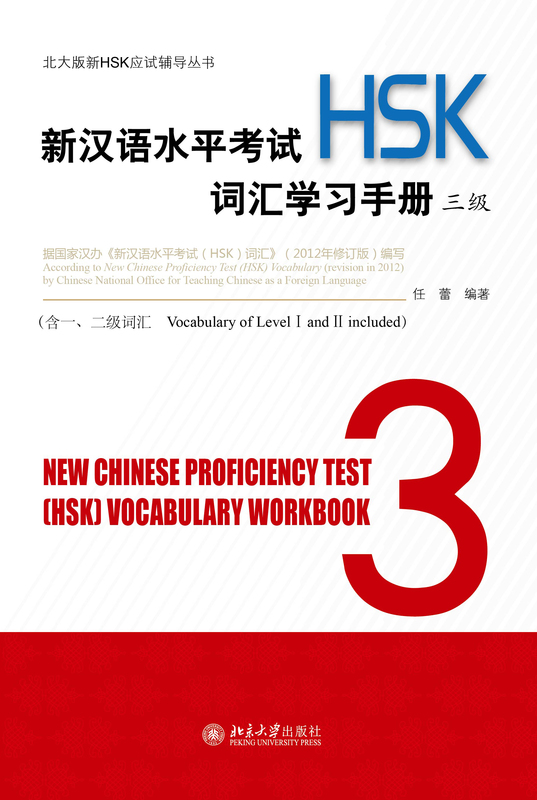 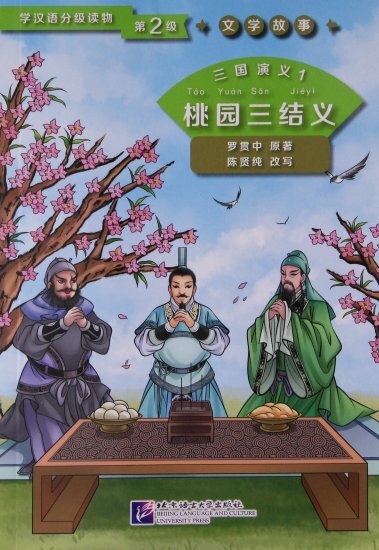 Romance of the Three Kingdoms is a historical novel, which was set at the end of the Han Dynasty and the Three Kingdoms period. 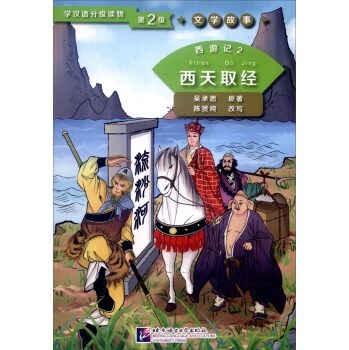 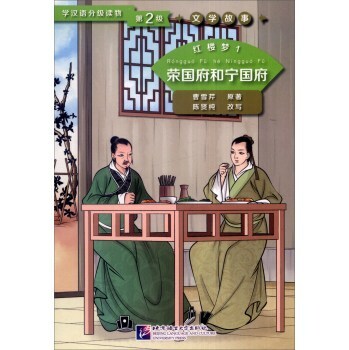 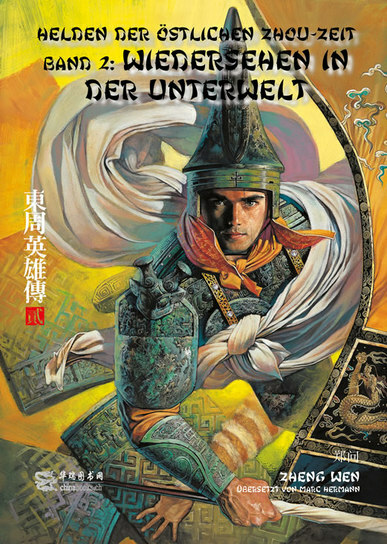 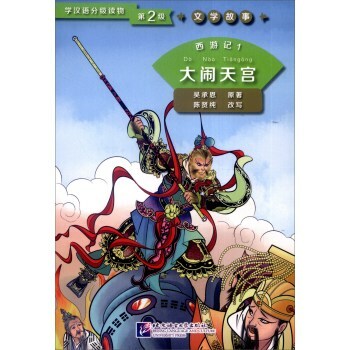 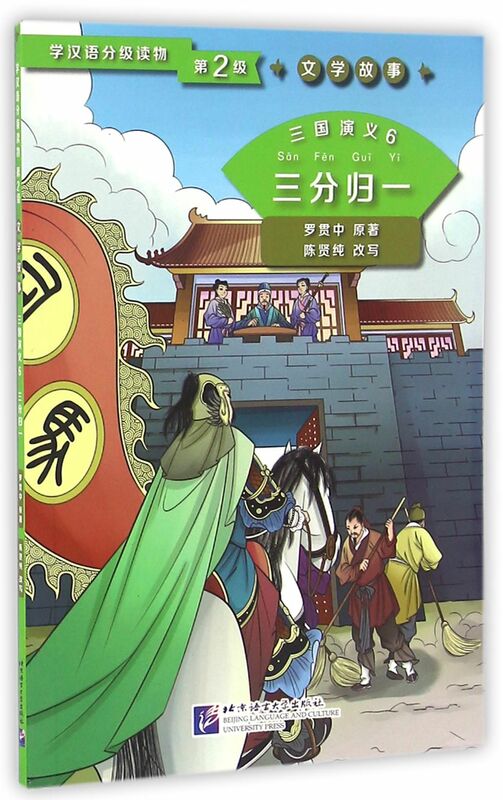 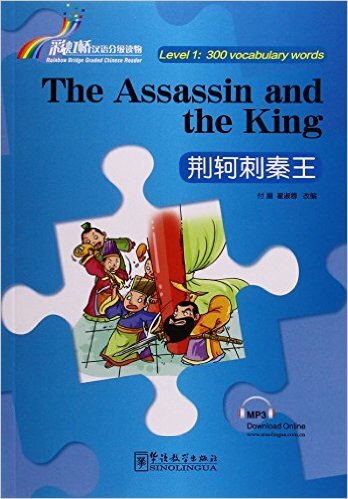 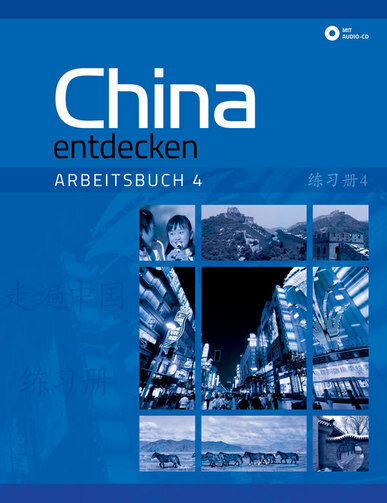 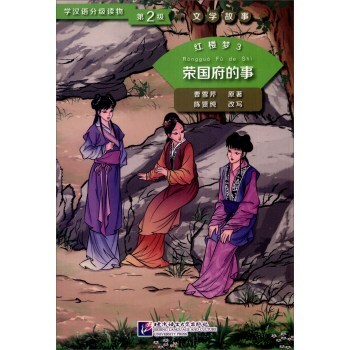 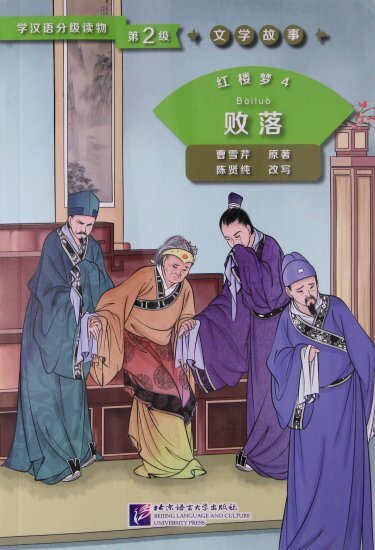 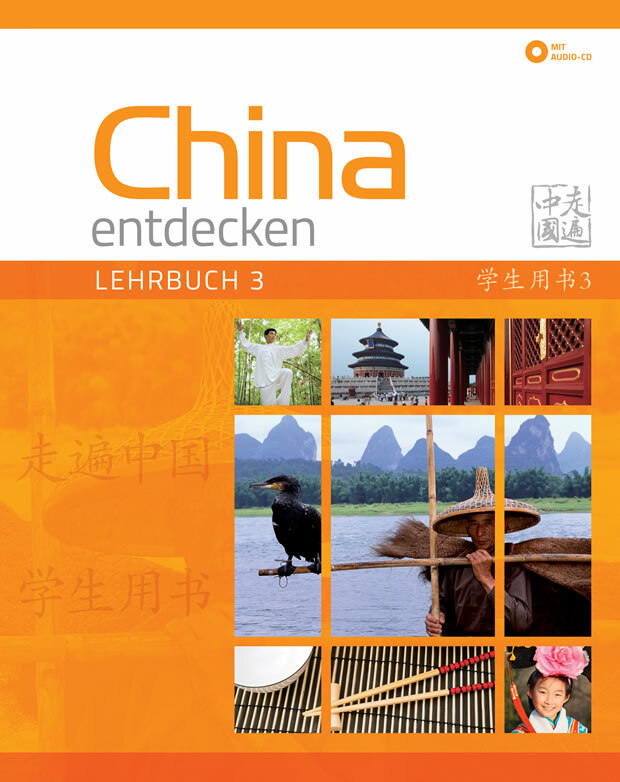 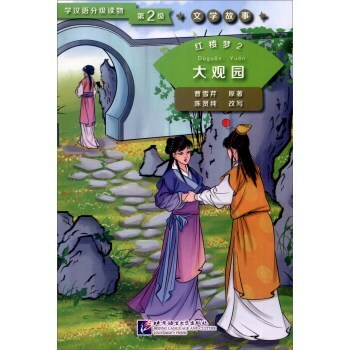 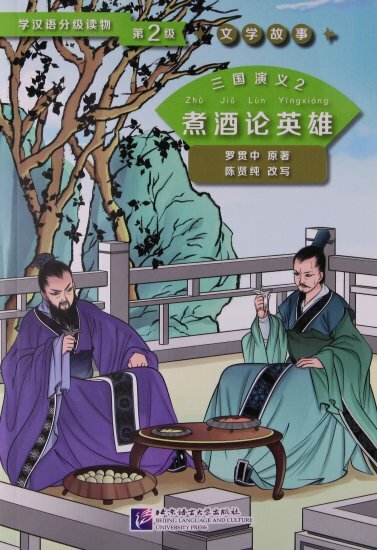 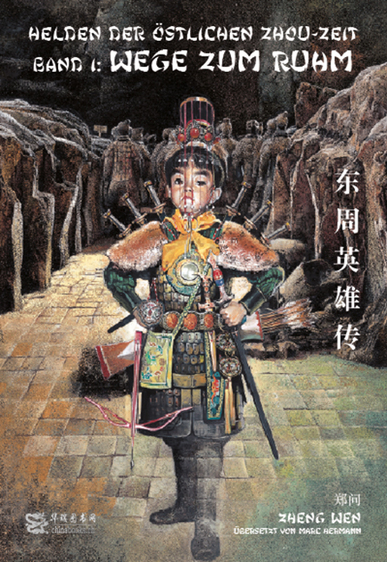 There are six books in this series based on this novel, namely Oath of the Peach Garden, Discussing Heroes While Drinking Wine, Battle of Chibi, Zhou Yu Is Frustrated Three Times, The Stable Coexistence of the Three Kingdoms, and The Union of the Three Kingdoms. 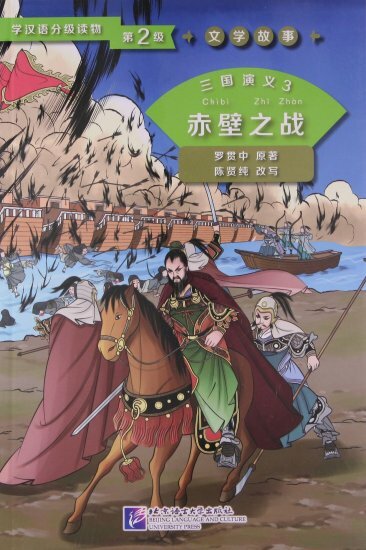 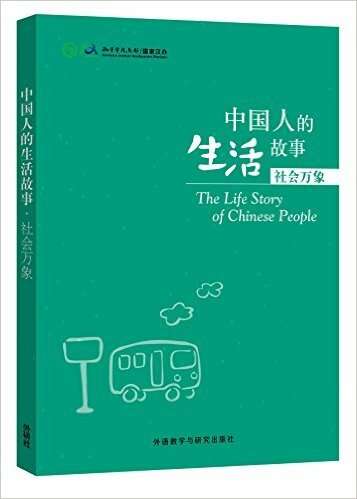 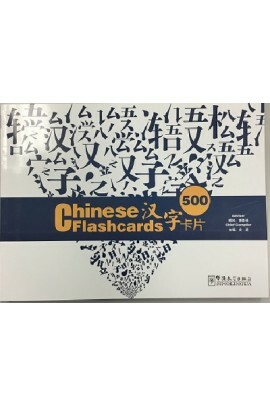 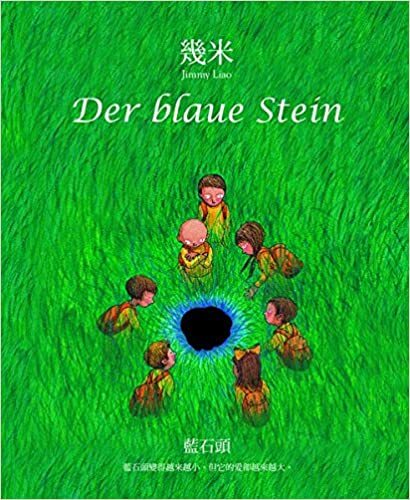 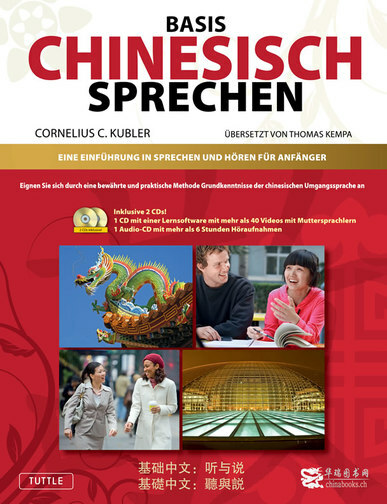 This book tells the story about the battle of Chibi.